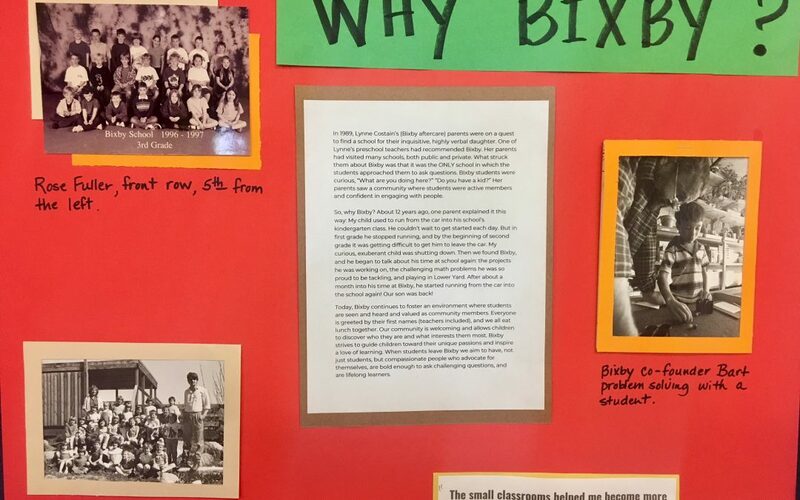 Bixby School > Blog > All School News > So, Why Bixby? 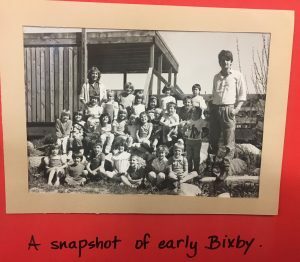 In 1989, Lynne Costain’s (Bixby aftercare teacher) parents were on a quest to find a school for their inquisitive, highly verbal daughter. 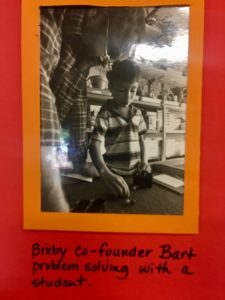 One of Lynne’s preschool teachers had recommended Bixby. Her parents had visited many schools, both public and private. What struck them about Bixby was that it was the ONLY school in which the students approached them to ask questions. Bixby students were curious, “What are you doing here?” “Do you have a kid?” Her parents saw a community where students were active members and confident in engaging with people. So, why Bixby? About 12 years ago, one parent explained it this way: My child used to run from the car into his school’s kindergarten class. He couldn’t wait to get started each day. But in first grade he stopped running, and by the beginning of second grade it was getting difficult to get him to leave the car. My curious, exuberant child was shutting down. 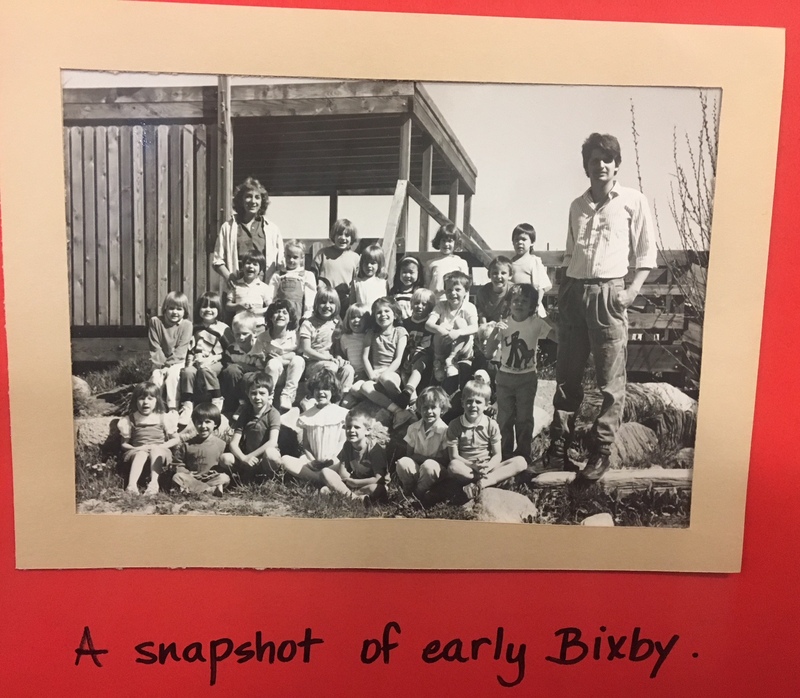 Then we found Bixby, and he began to talk about his time at school again: the projects he was working on, the challenging math problems he was so proud to be tackling, and playing in Lower Yard. After about a month into his time at Bixby, he started running from the car into the school again! Our son was back! Today, Bixby continues to foster an environment where students are seen and heard and valued as community members. Everyone is greeted by their first names (teachers included), and we all eat lunch together. Our community is welcoming and allows children to discover who they are and what interests them most. Bixby strives to guide children toward their unique passions and inspire a love of learning. When students leave Bixby we aim to have, not just students, but compassionate people who advocate for themselves, are bold enough to ask challenging questions, and are lifelong learners.